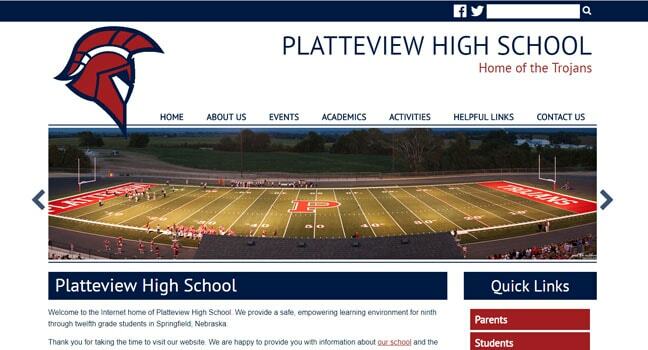 Scroll through the thumbnail options below to preview some of our high school websites. 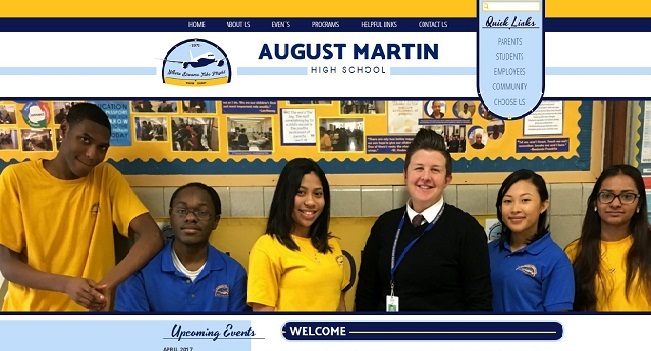 You can visit the live school sites and browse through the site features by clicking on the larger image below. 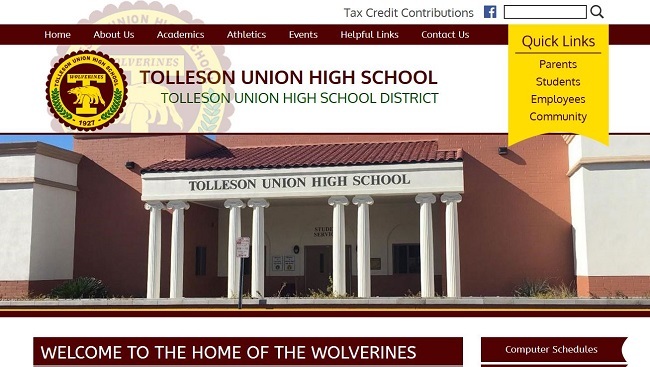 When you need a responsive (mobile friendly) and engaging high school website, you've come to the right place. 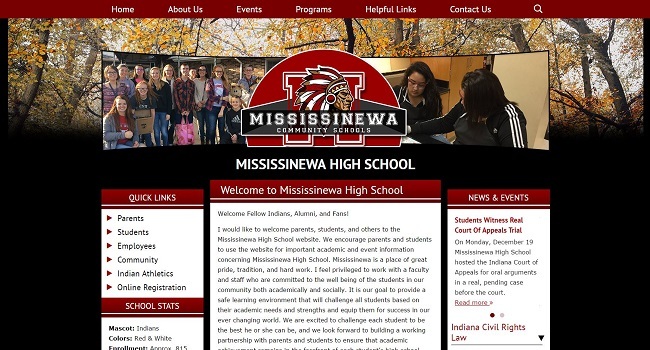 Select a low price responsive template or a uniquely customized website and take your high school website to the next level. Create the enthusiasm and school communication your students and parents deserve. 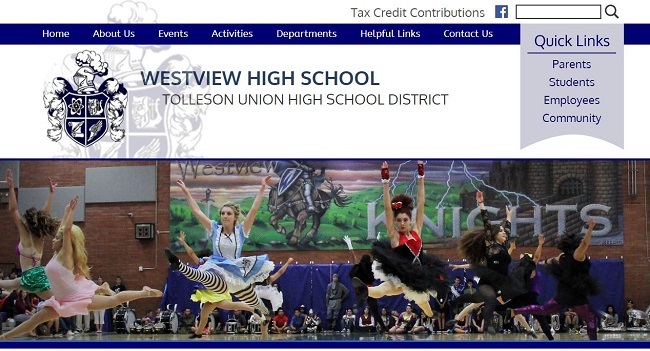 The best high school websites provide a unique service. They not only are current and informative, but they show spirit and enthusiasm for all that your school offers. Students are never more engaged than during the high school years. With the advent of mobile technology, it is imperative that websites for high school be responsive and mobile friendly. 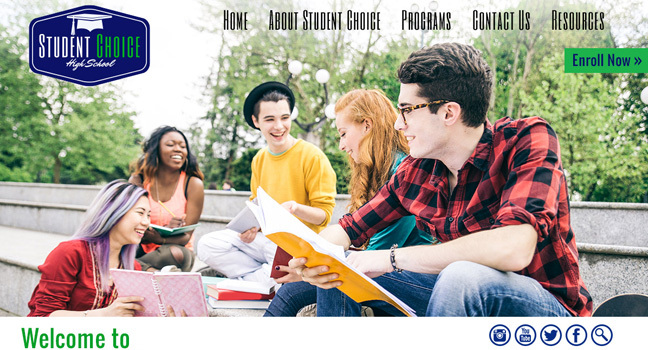 Whether your schools is a private high school, boarding or prep school, alternative high school, charter high school, or magnet school, let us help you shine online. By partnering with School Webmasters, you get it all. 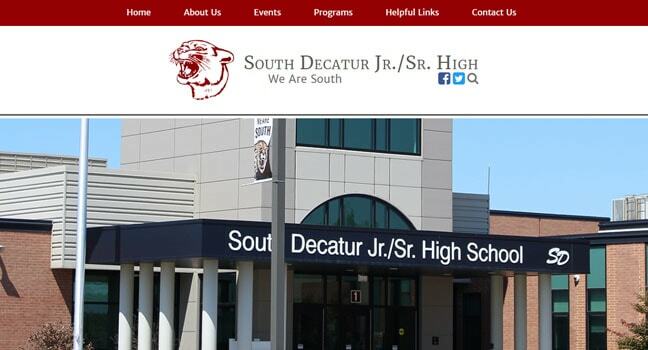 You’ll have a current, friendly, inviting, and informative, high school website, but you will also have our staff to keep it that way day in and day out. We’ll help you tell your school’s stories and turn students and parents alike into raving fans. 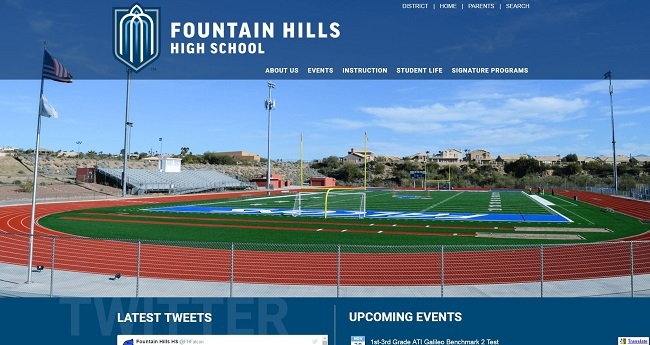 Combining social media with an effective and responsive high school website, you’ll quickly take your communication and public relations to the next level. 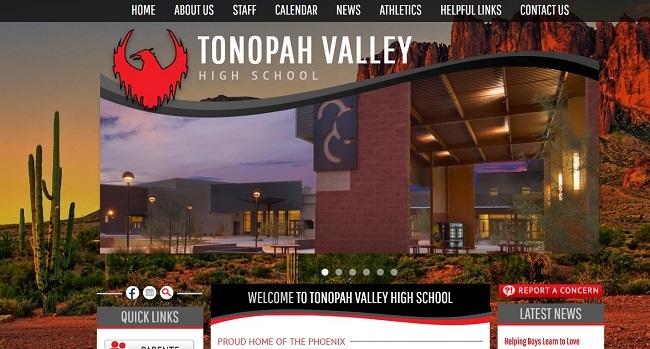 Get the best high school websites available at a price that fits your school’s budget and start attracting new students and supportive parents in only six weeks! 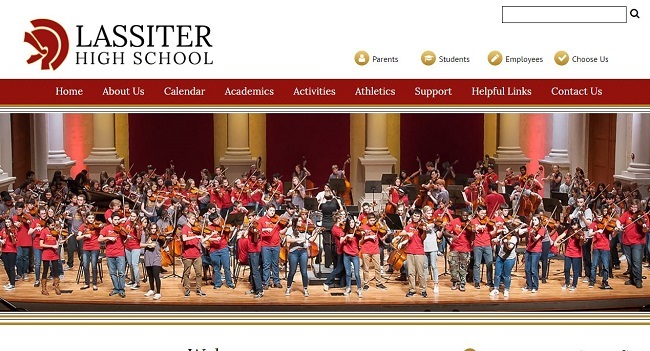 Check out all of the services included with a School Webmasters website: website design and development, professionally-written site content, and website updates and management.